Leeds United head to Rotherham this weekend, with the Whites looking to get back to winning ways following defeat to Stoke City last time out. 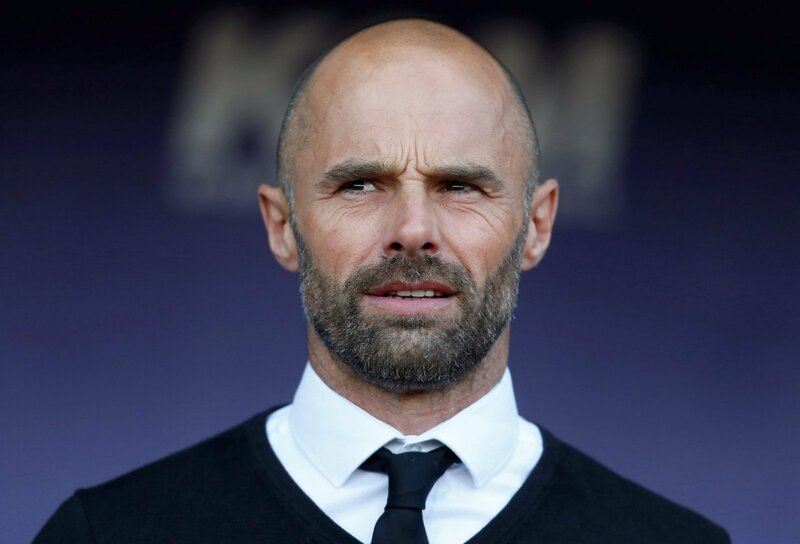 Ahead of the fixture Rotherham manager Paul Warne has described his opponent as ‘an excellent side’ that are like a ‘little Manchester City’. So is Warne right in his assessment of Leeds? “They’re not bankrolled and buying success at all. “I couldn’t think of a side less like Manchester City in their approach to recruitment and player development. “In terms of the playing style he is right. “In terms of building a side, however, he is not. Bielsa came and predominantly worked with what he had. “I can see where he’s coming from. “Bielsa’s high intensity and possession based style of football is a joy to watch and it is a similar way as to what Manchester City play. “This isn’t too far from the truth in terms of how they play and the feeling about them this season. “Apart from the finances there are familiarities between the two sides with Leeds so hard to beat and preforming so well in the league. “I would agree with Warne in that respect, but they are by no means unbeatable. “Leeds are playing some great stuff and there are similarities between them and City.